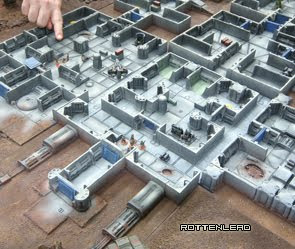 This is some older Battletech terrain from Snapdragon in my collection which looks great for 6mm gaming. It is such a shame that Snapdragon have now stopped making resin terrain. Hopefully they will soon be able to start again if the price of resin drops. 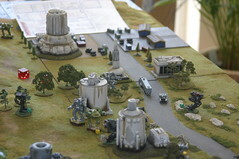 I absolutely love this game set-up for Battletech. 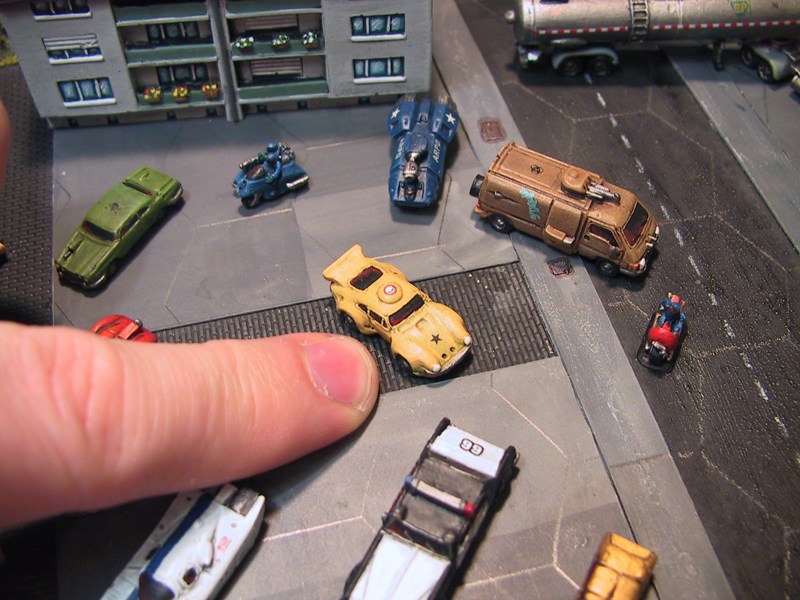 When I found this group of photos on Flicker, I knew I needed to get back into game board and diorama design. Too bad about Snapdragon’s decision, perhaps he will sell the molds to someone who wants to get into selling wonderfully crafted buildings. Yes Snapdragon did some great models and it is difficult to find similar quality now. Glad you like the photos and good luck with those terrain layouts.